Located South of Dripping Springs on RR 12. Howard Ranch is a 125-home development on approximately 240+ acres with lots along Onion Creek. Howard Ranch offers new homes crafted with old-fashioned character and style and blends a beautiful country setting with nearby conveniences of a city. Howard Ranch is a distinctive community of architecturally historic homes, including custom Neo-Classic Colonials and Turn-of-the-Century Southern Living Georgian style homes. 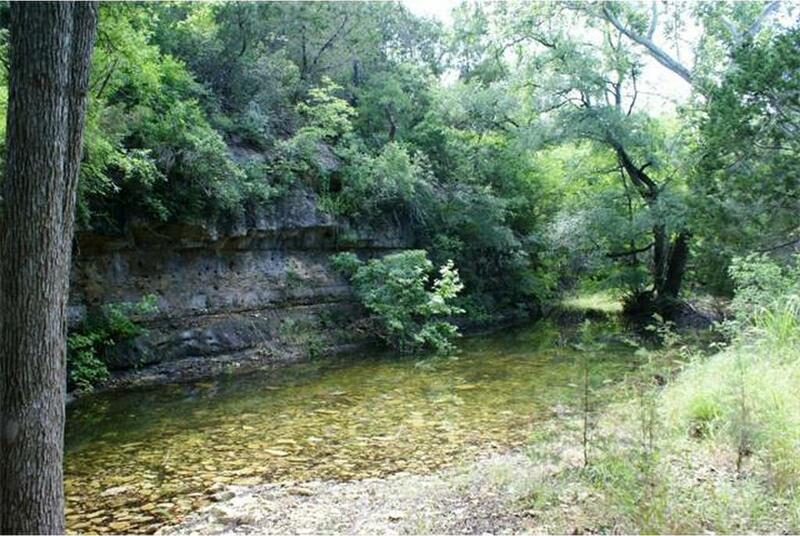 This quiet community features acres of green space, an old time covered bridge, a planned 4-acre lake, 3-planned family parks, 38 acres of public green space, a 53 acre conservation easement, underground utilities, large gracious lots, winding trails, woods, and Onion Creek. Students who live in this neighborhood attend Dripping Springs ISD schools.